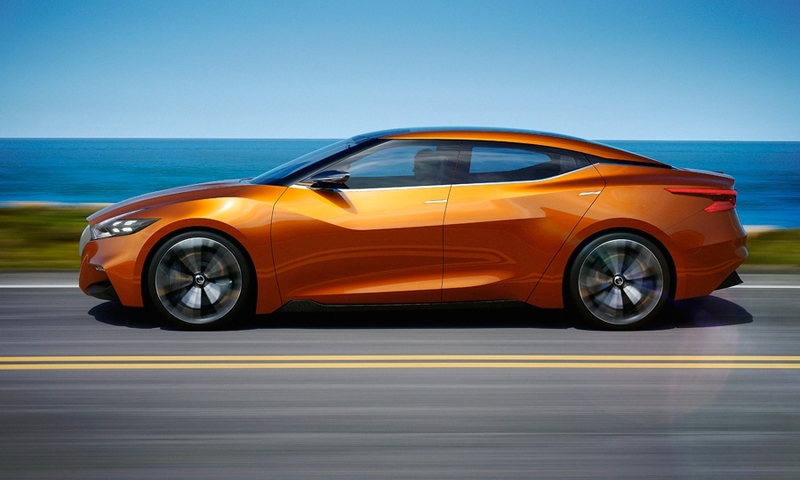 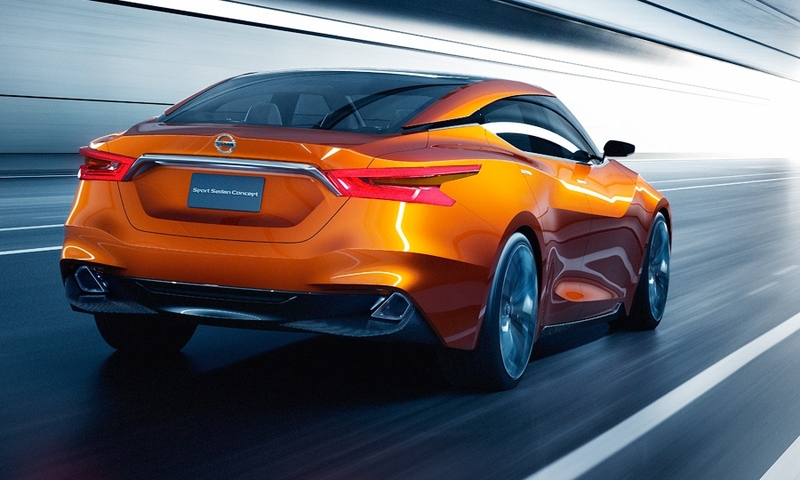 The concept, for all intents and purposes, is the next Maxima, which is due out in late 2015. 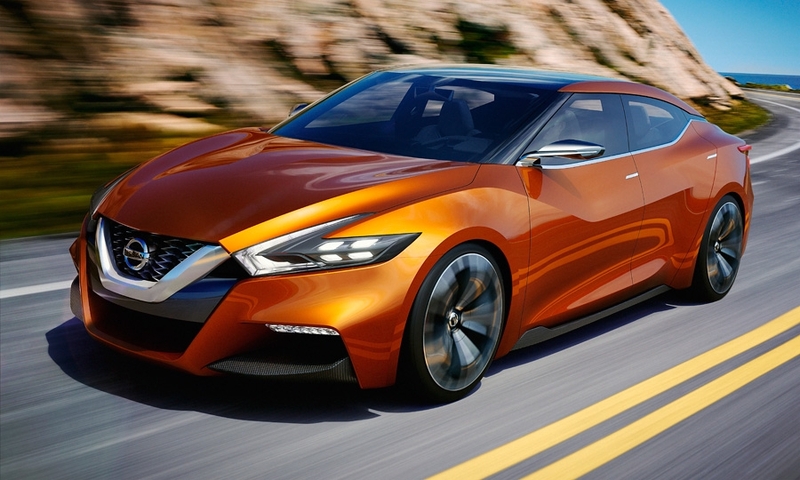 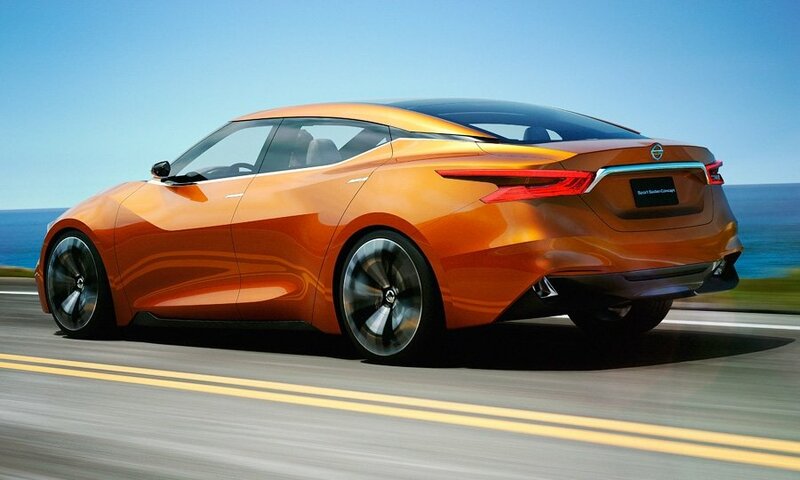 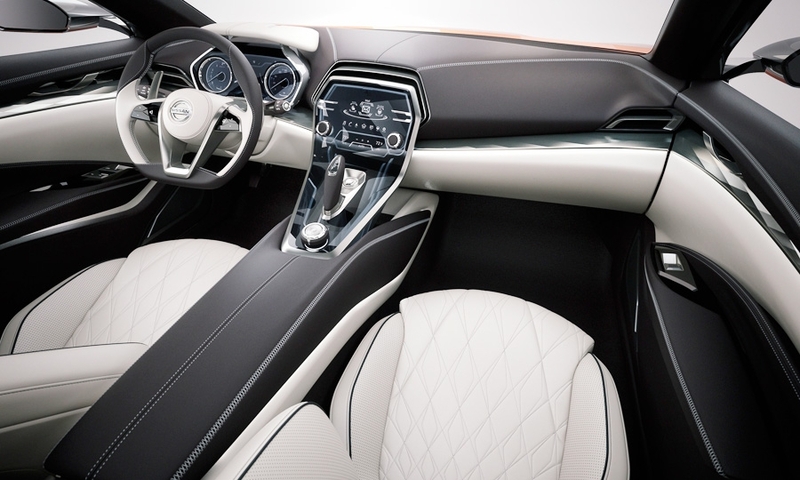 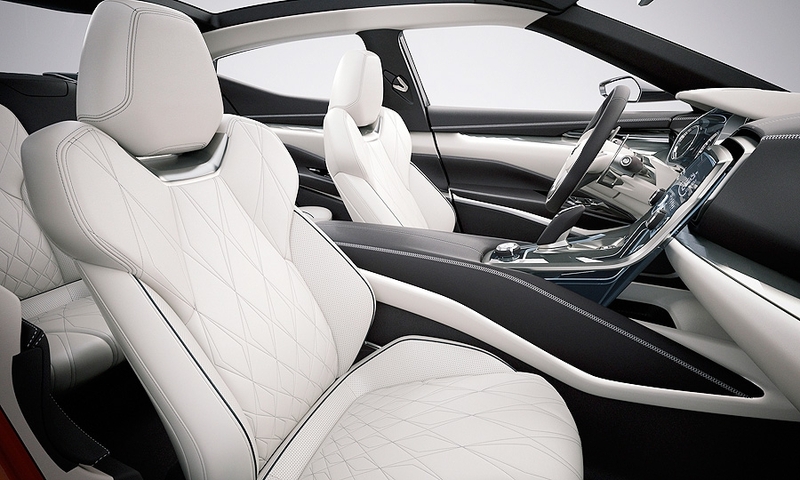 Nissan global design chief Shiro Nakamura said the four-door concept uses sports car proportions and takes "sports car principles" in a sedan to the next level. 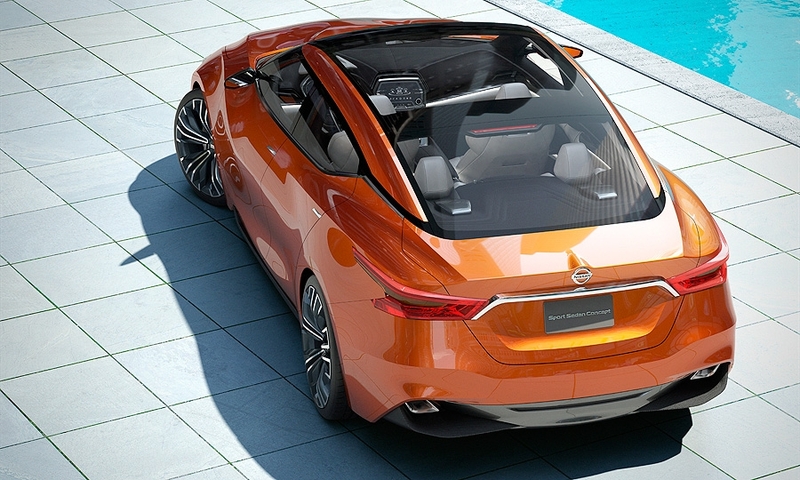 The concept features a low, back-sloping roof and a concealed B-pillar. 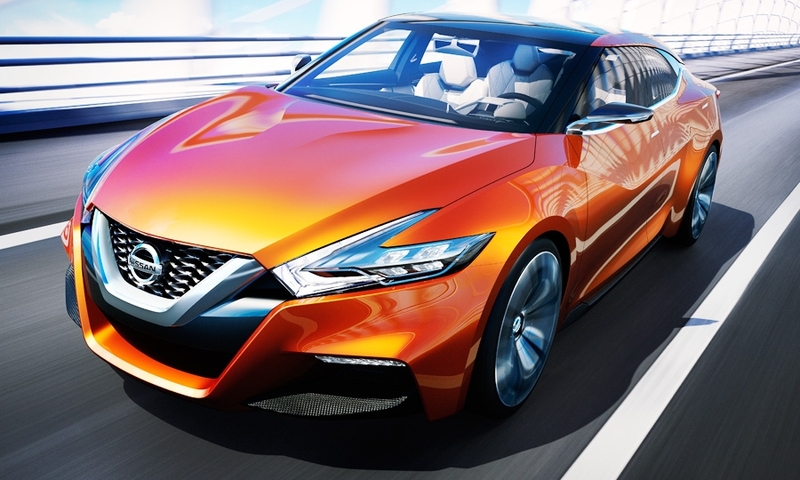 The front end displays a sharp V-shaped grille and boomerang-shaped headlights. 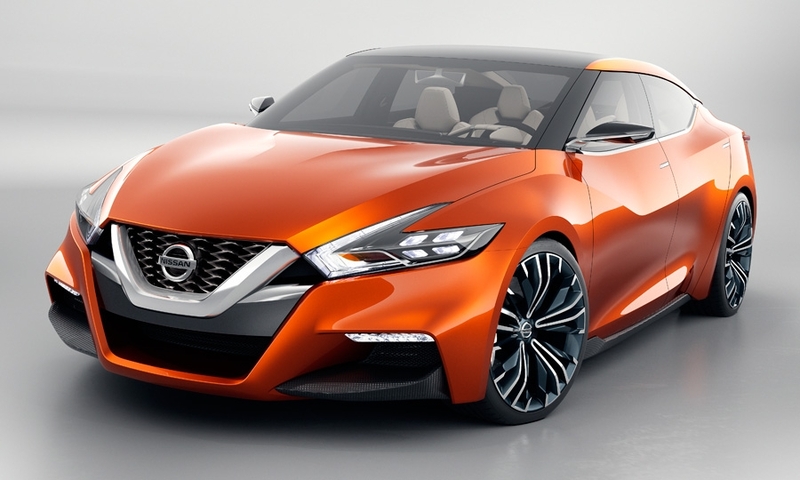 The aggressive design should end sporadic speculation that the Maxima could be dropped from Nissan's lineup, now that the mid-sized Altima sedan has grown larger and more powerful.